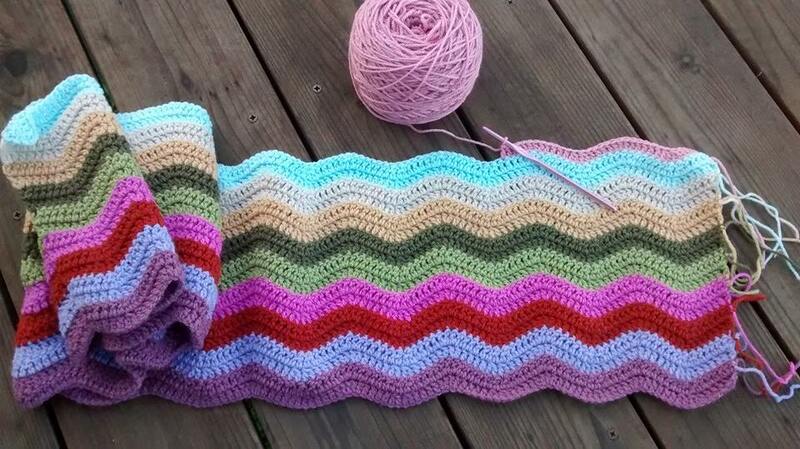 I was really trying to stick to just one project and not start another one until I finished the granny stripe blanket. I couldn’t do it. This week I started knitting a new sock, and then I began crocheting a new afghan. It’s the Attic 24 Cottage Blanket yarn pack and pattern. You’ll notice that I didn’t take the time to weave in those tail ends. Old habits die hard. Very nice! Perfect for spring! !